As forms of payment, our practice accepts cash, check, major credit cards, and we offer financing with approved credit through Wells Fargo and Care Credit. 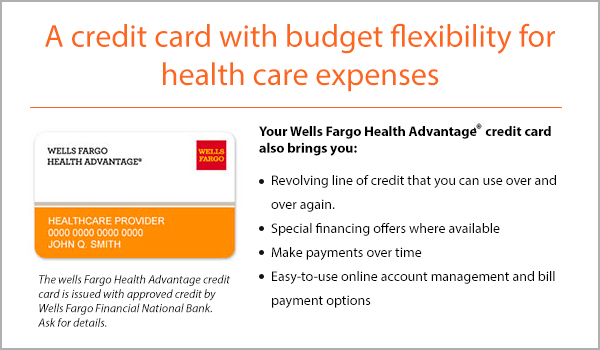 Wells Fargo and CareCredit ARE third-party financing companies that provide flexible monthly financing plans. These plans are ideal for those without dental insurance or whose dental insurance won’t cover the cost of treatment. iSmile Dental Care works with all major PPO dental insurance companies. If you would like to verify that your insurance is accepted, or to learn more about your financial options,please call our Lakewood, CA family dentistry today.